A Laval University graduate with a bachelor and a master degree in civil engineering, 2014 and 2016 respectively, Maxime joined the Canam-Bridges team in 2015 as a junior engineer. He currently holds the position of structural engineer. He works on the different facets of the bridge projects, from the preliminary design stage to the installation of the structure on site, including the value engineering, the handling of very large pieces and their transportation. He is also involved in the design of bridge bearings with Goodco Z-Tech. Maxime is a member of the Ordre des ingénieurs du Québec (OIQ) and the Association of professional engineers and geoscientists of New Brunswick (APEGNB). 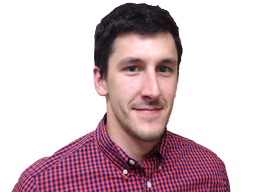 A Sherbrooke University graduate with a degree in civil engineering, Raphael Gagné joined Canam Group in 2012 in the capacity of assistant project manager. He currently holds the position of project engineer at the Canam-Bridges division. A member of the Ordre des ingénieurs du Québec, Raphael has taken part in the execution of many large-scale projects since 2012, including the erection of four launched bridges. Prior to joining Canam-Bridges, a division of Canam Group, Marc Langlois held key project management positions with companies that specialize in the fabrication and erection of steel structures and property management. 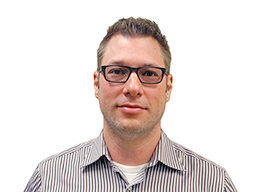 Since joining Canam-Bridges in 2011, Marc has been working as a Project Manager. With over 15 years of experience in the management of steel structure projects, he participated in more than 200 construction projects both in North America and abroad. 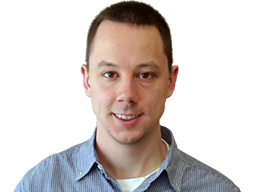 A Sherbrooke University graduate with a degree in civil engineering, Pierre Lapalme is Senior Design Engineer at Goodco Z-Tech, a product of Canam-Bridges, a division of Canam Group Inc. He has been working in the area of bearings, joints, and isolators for bridges and structures for over 15 years. Previously, he worked for engineering consulting firms designing bridges and structures, and he has been involved in more than 1,000 bridge and structure projects throughout Canada and around the world. He regularly works on large-scale projects in close collaboration with bridge and structure designers and builders. He also contributes to technical committees that update standards and codes governing the design of bearings, joints, and isolators, as well as bridges in general. 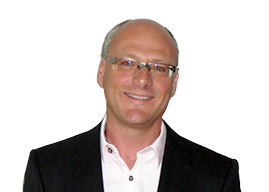 Pierre is a member of the l’Ordre des ingénieurs du Québec, as well as professional engineer associations in British Columbia, Alberta, Ontario, New Brunswick, Nova Scotia, and Newfoundland and Labrador. Prior to joining Canam-Bridges, a division of Canam Group, Robin Lapointe held key management and executive positions at a plant specialized in the fabrication of complex steel components and structures, working there for 10 years as quality assurance manager as well as plant manager. Upon arriving at Canam-Bridges in 1996, Robin worked in the capacity of sales manager. In 2005, he was promoted to the position of assistant general manager and subsequently appointed vice president sales and business development in 2015. Over the past years, Robin has taken part in the execution of more than 800 major construction projects both in North America and abroad. 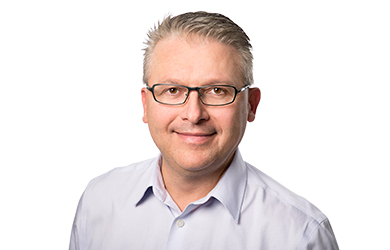 A Laval University graduate with a master’s degree in civil engineering, Éric Lévesque joined Canam Group in 1995 in the capacity of design engineer. 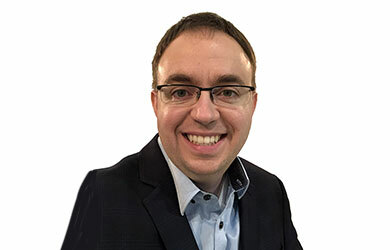 He currently holds the position of project services manager at Canam-Bridges, a division of Canam Group Inc.
Éric is a member of Quebec’s professional engineering association, l’Ordre des ingénieurs du Québec, as well as those of Ontario and New Brunswick. He serves on the Transportation Association of Canada (TAC) Structures Standing Subcommittee and is a member of the CAN/CSA-S6 Subcommittee on Section 13 – Movable Bridges, the CAN/CSA-S6 Subcommittee on Section 10 – Steel Structures as well as an associate member of the CAN/CSA-S16 Committee on the Limit States Design of Steel Structures. Since 1995, he has taken part in the execution of over 200 major projects. Prior to joining Canam-Bridges, a division of Canam Group, Tony Matutis held key management and executive positions with major bridge companies who specialize in the fabrication and erection of complex steel bridges and structures, working as a Vice President of Sales. Upon arriving at Canam-Bridges in 2010, Tony worked in the capacity of Regional Sales Manager. In 2011, he was promoted to National Sales Manager for the United States. Tony continues working on complex bridge projects, design-build and P3 projects in his current position and as a member of the National Steel Bridge Alliance (NSBA) Executive Council, promotes advantages of steel bridge fabrication. 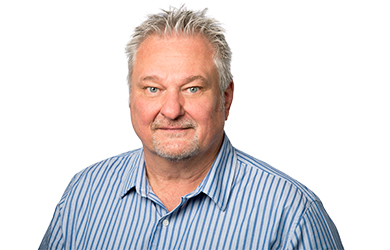 With over 30 years of bridge experience, Tony has participated in nearly 1,000 bridge and major construction projects throughout the United States. Frédéric Ménard graduated from Université du Québec à Chicoutimi in 2007 with a degree in civil engineering. He worked in engineering consulting for nine years before joining the Canam-Bridges team in 2016 where he is a bridge and bridge infrastructure designer. He has worked on several industrial and commercial building structure as well as bridge and bridge infrastructure projects. Over the past few years, he has developed expertise in the full engineering of the erection of bridge structures by sequential launching. 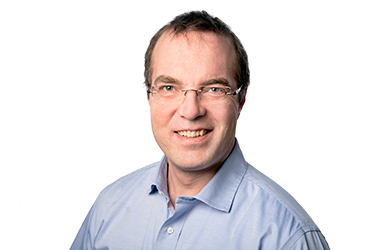 Frédéric is a member of Quebec’s professional engineering association, l’Ordre des ingénieurs du Québec, as well as those of Ontario, Nova Scotia and Newfoundland and Labrador. A Laval University graduate in Chemical Engineering, Richard Paradis joined Canam Group in 2014 in the capacity of Senior Lean Agent. He currently holds the position of Lean Supervisor for Canam-Bridges. Previously, he held various management and manufacturing positions for a major pulp and paper company. 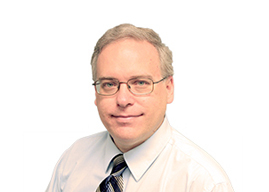 Richard has developed a solid expertise in several fields of activity, including manufacturing and Lean Manufacturing. With his Lean Six Sigma Black Belt certification, he is involved in the optimization of business and manufacturing processes in collaboration with Infrastructure Canada. Yannick Martin obtained his bachelor’s degree in civil engineering from Université Laval in spring 2012 and subsequently completed a master’s degree project in collaboration with Canam-Bridges on the development of connector system for attaching traffic barrier to orthotropic steel deck bridges. 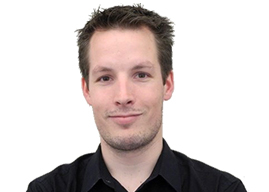 Yannick joined the Canam’s team in 2014 and currently holds the position of project engineer.